Laura Y. Liu is Associate Professor of Global Studies & Geography at The New School. She trained as an architect and geographer. Her research broadly focuses on community and labor organizing; migration and urban development; and the interplay of industry with art and design. In particular, much of her work focuses on the under-examined relationship between political organizing and the production of socio-spatial knowledge, especially around uneven working and living conditions. She is writing a book, Sweatshop City, which looks at the continuing relevance of the sweatshop in New York City and other post-Fordist, globalized contexts. 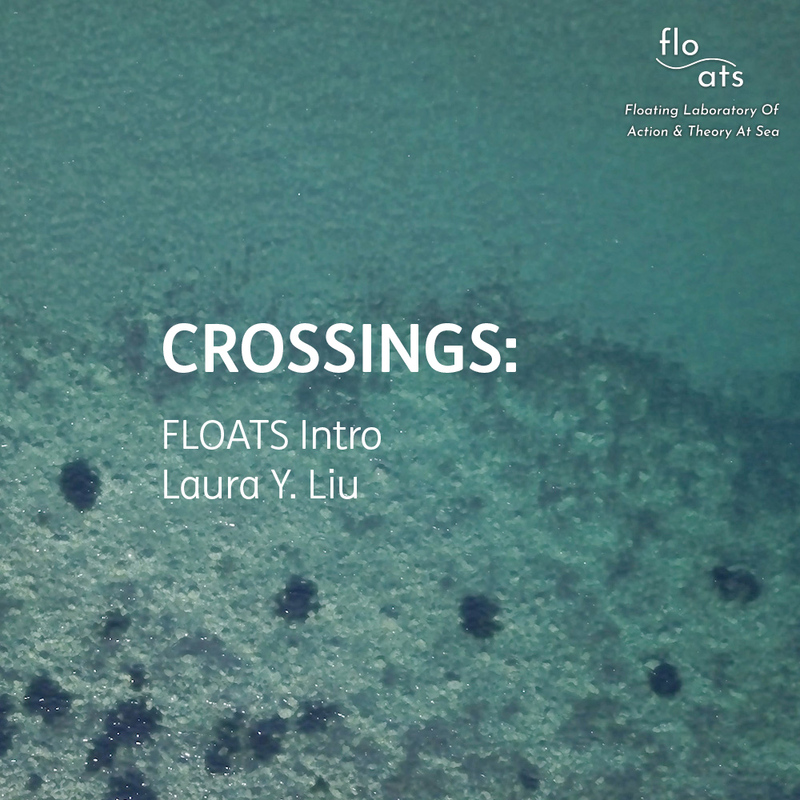 For FLOATS, she is drawing from recent collaborative research along the US-Mexico border. Her interests there include the shipbreaking industry (the breaking down of massive merchant and military ships) and the role of seaports as land-water interfaces that are heavily militarized.